I grew up something-of-a-Christian. I say something-of-a because my family wasn't necessarily religious. 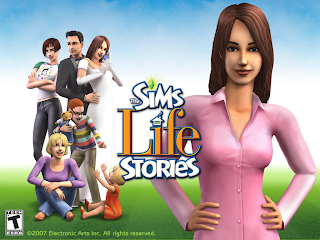 Around the age of nine, I learned about sexuality...via Sims Life Stories. I can't say what I exactly felt seeing my two female sims have romantic relations, but I had been taught that such an act is wrong and should be hated, so I hated it. I tore them a part and made them male husbands. I ignored the subject until a little later, I learned of something called the internet. I guess you can say that I was amazed. So many different views and ideals being tossed around. They made me question my religion. Just why would there be so many different religions if God was the one who created everyone? If God says he loves us, why does he also say he hates homosexuals? How come I had to waste two hours of my life every Sunday at church, listening to this sweaty guy on the podium say the same thing fifty times (as if he hasn't made his point across the first five times) when it was known as 'rest day'? In order to answer those questions, I sat myself down and thought about my relationship between God and the world as well as God's relationship with the world. God is a frickin' liar. If not that, he plain just doesn't exist. At the age of 12, I converted from Christianity to just plain Theism since I still believed there was some sort of deity who may have caused certain miracles to happen. Then, at 13, I converted to Atheism. I'm still an atheist today. People have always called me bright; they think I act and talk more grown-up than I actually am. Frankly, the Bible contradicts itself. Between 13 and 14, I had heard the comment of people "choosing to become gay". I didn't really understand this concept, so I ventured into my game of Sims. Apparently, it was the wrong place to start. 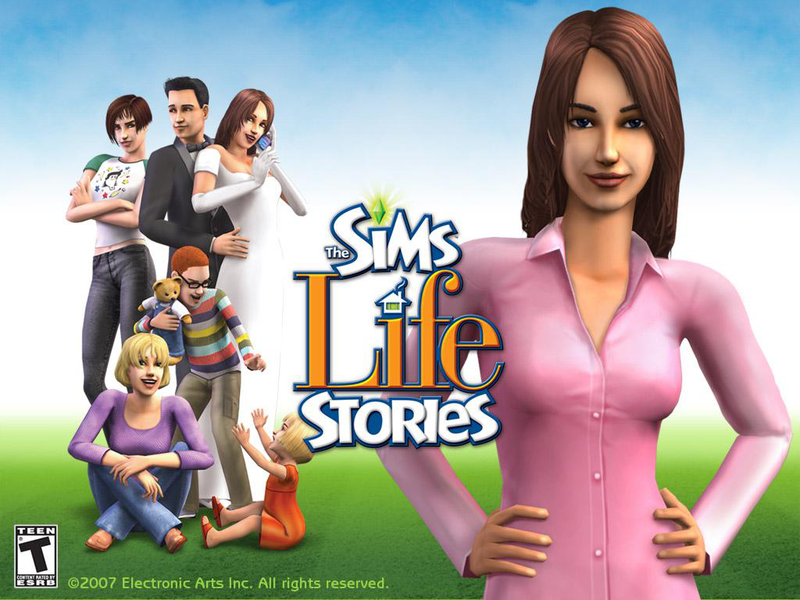 Sims choose their sexuality based on which gender they hung out with the most (Ex: If two male sims lived together, they had a high percentage of "becoming gay" and getting into a relationship with each other). I decided to take my search to the internet. I had found multiple articles and labs. One article in particular, written by a homosexual, gave notice to though he had children and a wife, he could not get over his attraction to males. He did not choose this lifestyle and for a period of his life, he had been poked and questioned by scientists about the so-called "issue". He helped me determine the truth. Homosexuals do NOT choose to be gay, they are born gay (I believe it has to do with genes). There is no such thing as an on-off switch in side your brain in which you could choose your sexuality. So basically, according to the Bible, just being gay was going to send you to hell. That's nice. This, however, made me extremely upset. Recreating them to the best of my abilities, I recreated the two female sims I had previously torn apart and let them live happily in their urban home. It describes the search for information by someone who also wanted to find the answer to the nature of homosexuality. I find it sad how religion can misguide people from looking deeper and forming their own opinions. To put it simply, a lot of the more religious people, base practically all of their views and opinions on what their holy book says. Not on what they personally think, not what information which is, most of the time, available, says, or what others might have to say. I'm learning to be an open-minded person; there's not a lot of people who are like that where I live, so I figure I'll be one of the firsts and help lead more who wish to dig a little deeper instead of letting things fly-by.